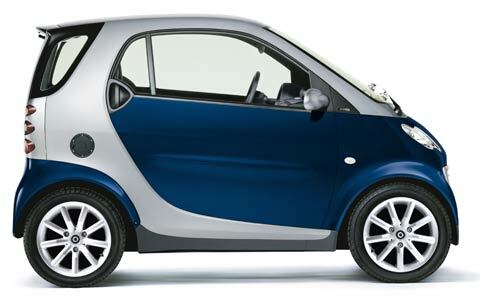 We've all seen them - those cute little cars about half the size of a mini. They must be the easiest cars in the world to park! Well, you may not have realised it, but the shape of the car has begun to inspire the natural world! I present you with a photographic journey, visiting some of the Smart-est animals in the world!